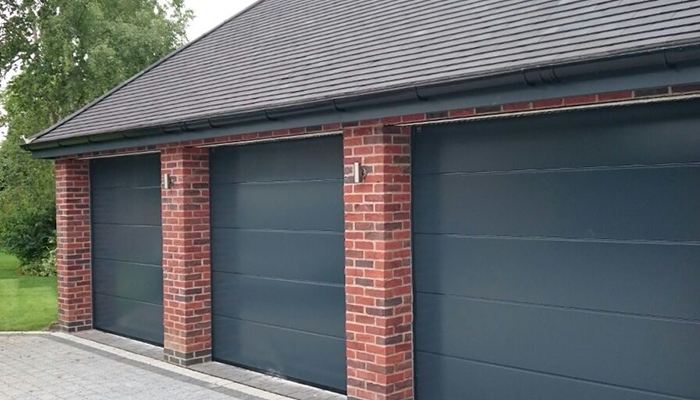 We supply, install and maintain garage doors of all types from leading manufacturers. These include Fibreglass Doors, Steel Doors, Sectional Doors, Timber Doors plus much more. 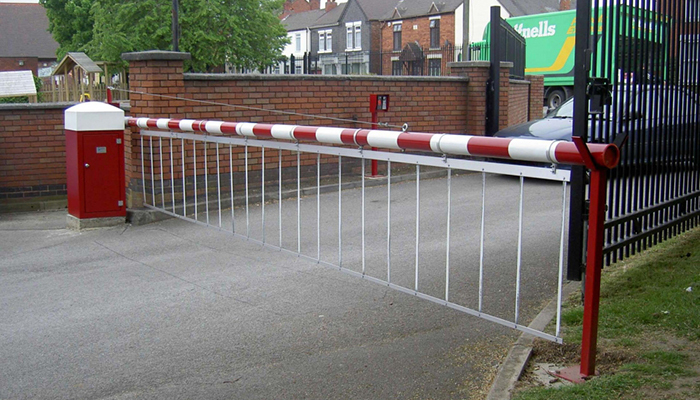 We supply and install automatic electric & manual gate systems. 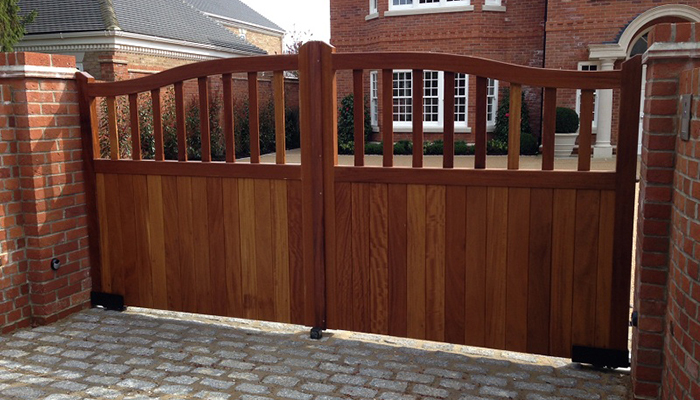 Our range of driveway gates and gate automation solutions can be installed on both residential and commercial properties. 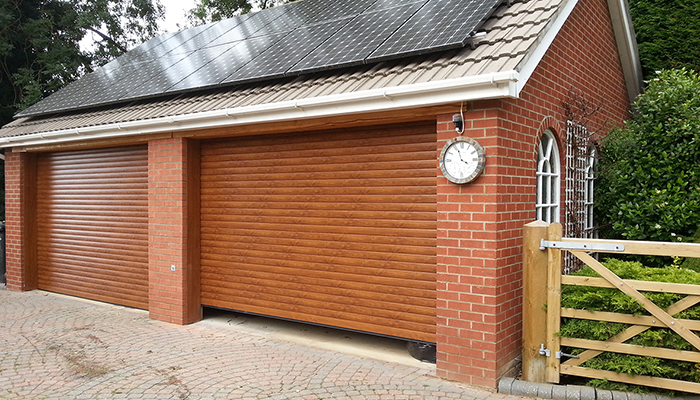 Our bespoke, made to measure rollers doors are the highest quality and can be electronic or manually operated. Maintenance free & neat & compact. 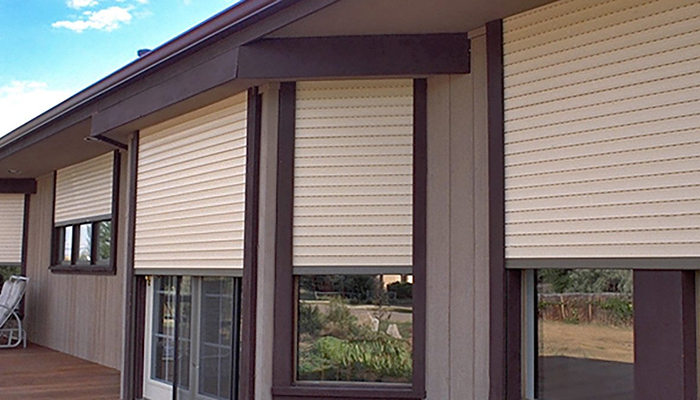 We are Jersey’s premium supplier and specialist installers of Security Shutters, Security Doors, Commercial, Rollers Industrial, Steel and Aluminium Security Shutters. 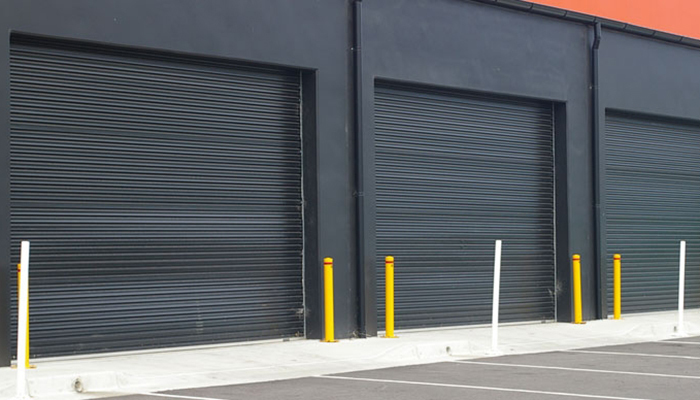 Manufactured to your specific requirements, each of our industrial doors provide reliable service & exceptional ease of use combined with an outstanding level of access control capable of withstanding high usage volumes to cope with all levels of industrial workloads.